At Johnson Flora Sprangers, our practice is dedicated to helping people who have been seriously injured due to the negligence of another. This includes personal injury accidents as well as injuries sustained due to medical and legal negligence. Call our attorneys: Call Johnson Flora Sprangers PLLC at 206-386-5566. You are never charged a fee unless you are compensated for your injuries. We believe in establishing a personal relationship with each of our clients, because the more we understand you and your story, the better we are able to relate it to jurors and give them a feel for the effect that your serious injury has had on you and your family. We handle all of our cases with a deep respect for the justice system and for the ethical practice of law. We are driven by compassion for our clients and their physical, emotional, and financial suffering. Easy access to our attorneys: Our law firm takes on a small number of cases so we can concentrate on doing the best job possible for our clients. 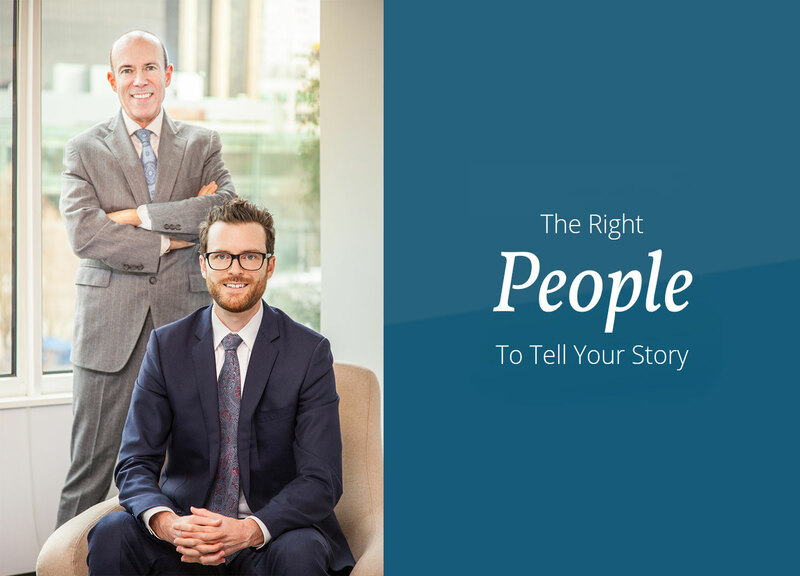 The experience you need to seek success: We have more than 40 years of combined experience in successfully settling or litigating personal injury and malpractice cases. We practice law, but justice is our passion and the reason we do what we do. The attention your case deserves: We treasure the freedom to take the time to really listen to your story so we can have a better picture of how your accident and injury have affected your life. We use this picture to show negligence on the part of the person or persons who caused the damage, along with testimony from experts in medicine, accident reconstruction, and your own family when required. Although we are based in Seattle, we serve many clients throughout Washington State. Our lawyers appreciate the opportunity to help you with your serious injury, medical malpractice, or legal malpractice case. Please contact us online or at 206-386-5566 if you are interested in speaking to us about a potential claim.